Japan Display (JDI) went through some rough years as Apple started its transition to OLED screens. The company and its LCD-only production lines ended up unable to compete and its very existence was uncertain. Yesterday news broke out that Chinese investors and the Japanese government were ready to pump in close to $1 billion to help JDI enter the OLED production game. 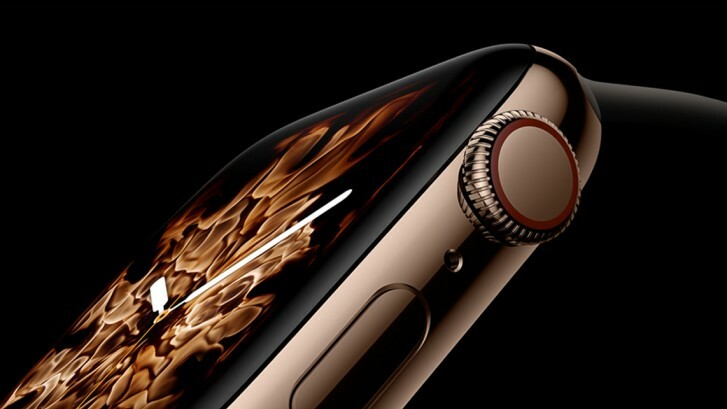 Today, Reuters brings more good news for JDI, reporting that the company will supply Apple with OLED displays for the upcoming Apple Watch. Samsung and LG have dominated the OLED deliveries for iPhones and Apple Watches respectively so this move allows for some differentiation in Apple’s supply chain. Samsung-made displays will likely remain the top choice for upcoming iPhone models due to advanced expertise and scale so we might not see Apple phones with JDI displays in the near future. Although a late entrant to the OLED production market, JDI has proved to be a trusted partner for Apple throughout the years. 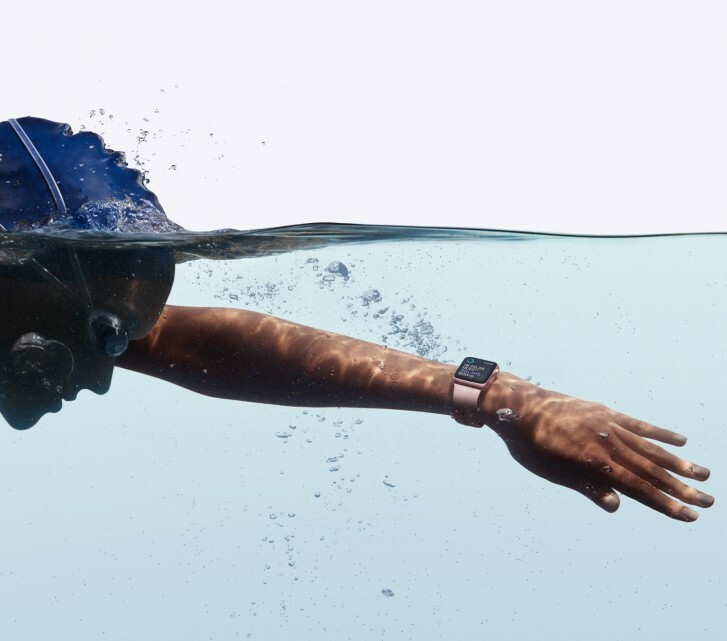 Smartwatch shipments have grown by over 40% last year totaling 149 million units so there is definitely room to expand.